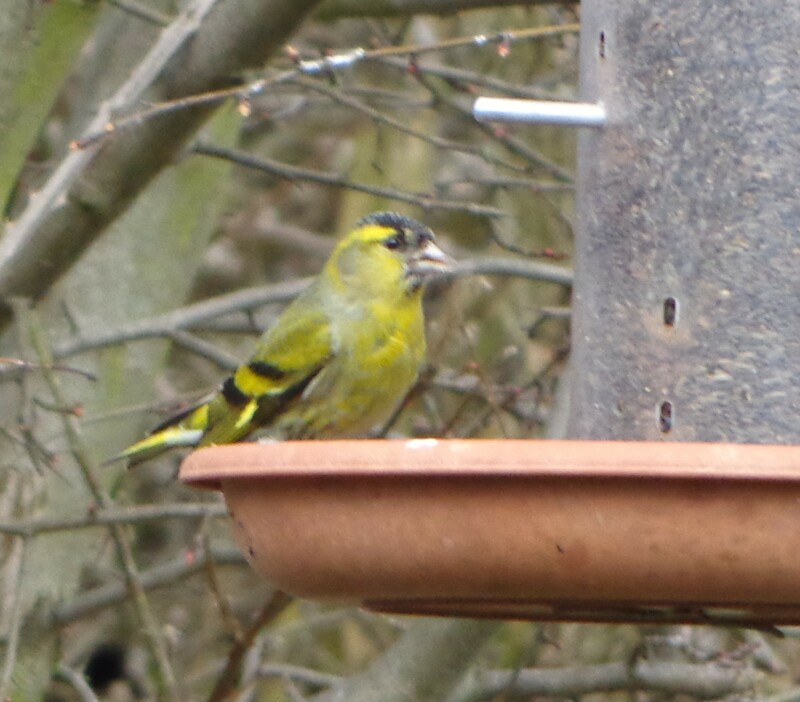 Bird feeders are a great way to attract birds to a garden, as this image of a male Siskin (Carduelis spinus) shows…. The Siskin is the smallest finch in Northern Europe, and is often seen in garden bird feeders in winter. 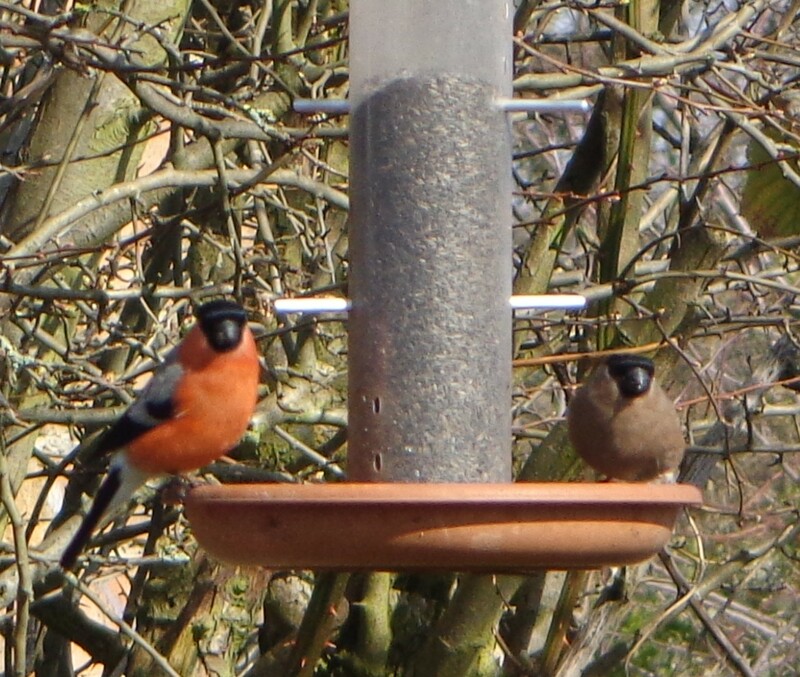 Like all finches, it feeds on seeds. 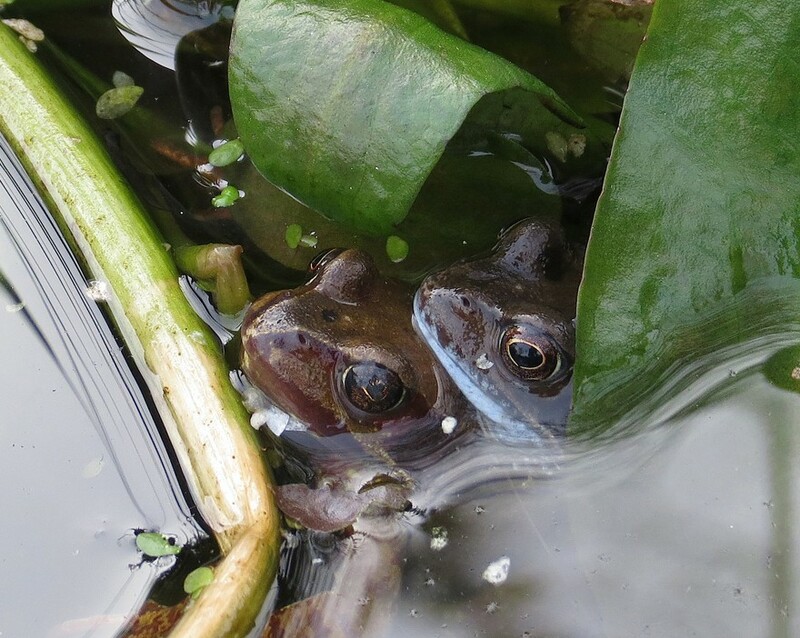 Thanks to Viv Crump for the photo, taken at RBRGHA allotments in Wollaton. 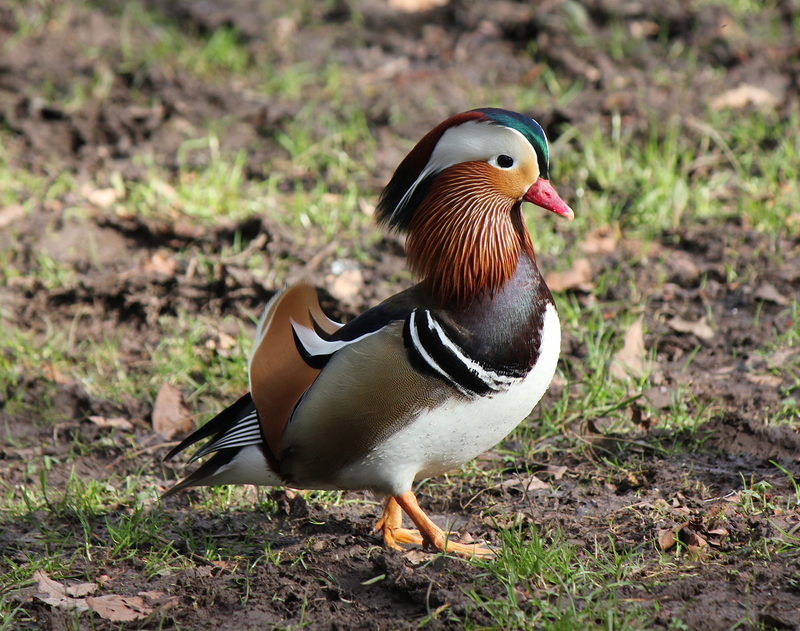 Like some other ducks I’ve featured, the Mandarin isn’t native; it has been kept in ornamental parks, but has escaped and established itself in the wild. It definitely seems at home the parkland of Wollaton. 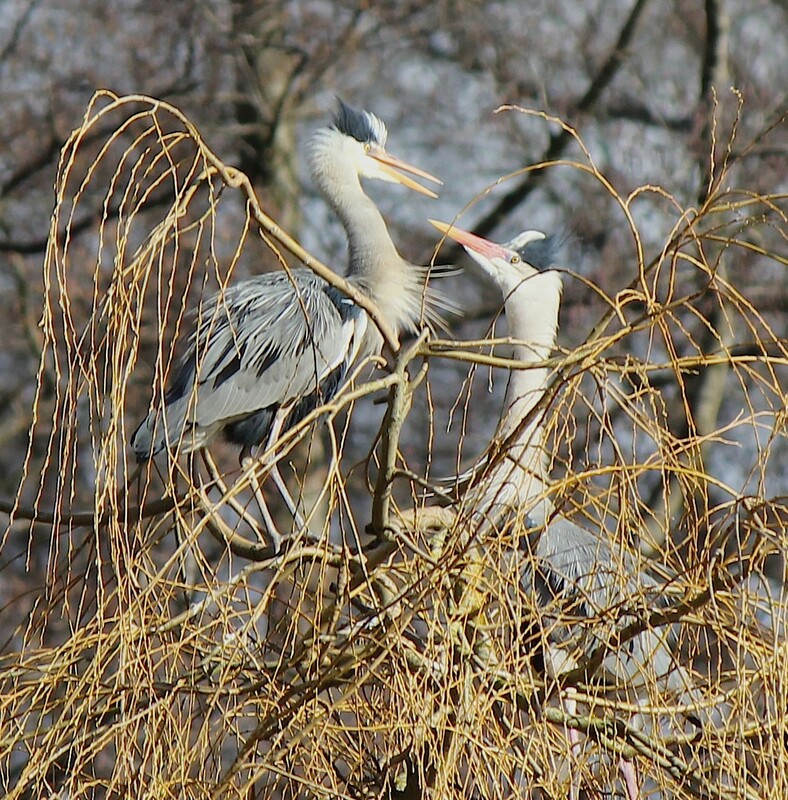 Thanks to Nic Cairns, who took the photo at Wollaton Park. The video captures the Robin’s song well – thanks to Phil.